We are proud to announce that Gabriela and Daniela Gomez and Nick Joseph took second place in their respective divisions in the USA Judo’s Scholastic Nationals this past weekend. Congrats on the fine effort. More reports to come in the next few days. 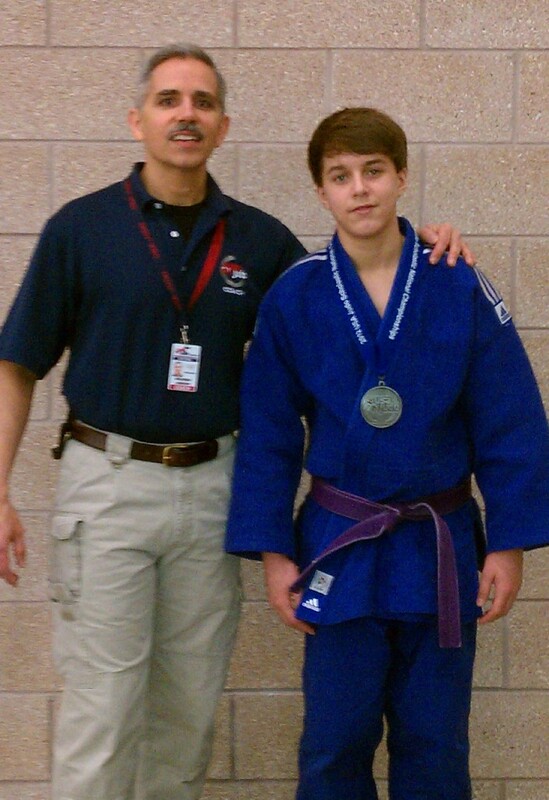 This entry was posted on March 12, 2012 at 11:09 pm and is filed under Judo Tournaments, Results. You can follow any responses to this entry through the RSS 2.0 feed. You can leave a response, or trackback from your own site.